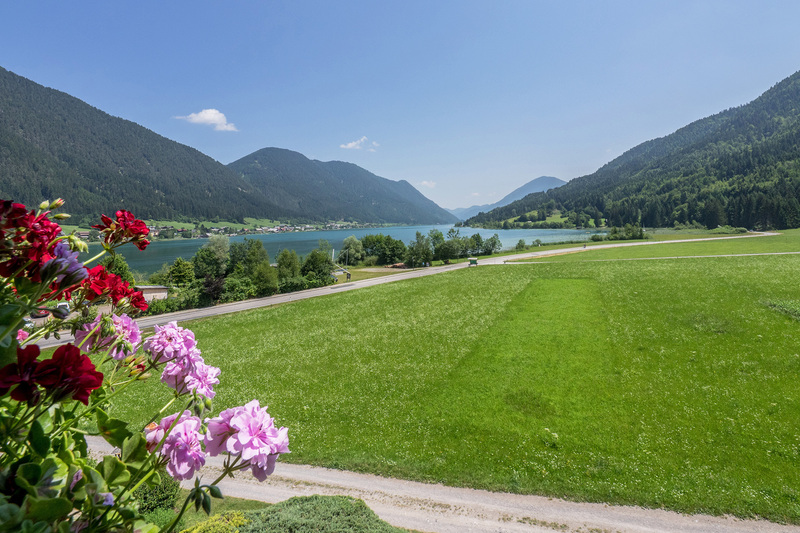 While staying with us, your room in the nature park hotel Das Leonhard on Lake Weissensee will feel like home. 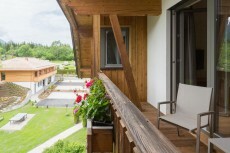 It will be your place of retreat and a feel-good oasis at the same time. 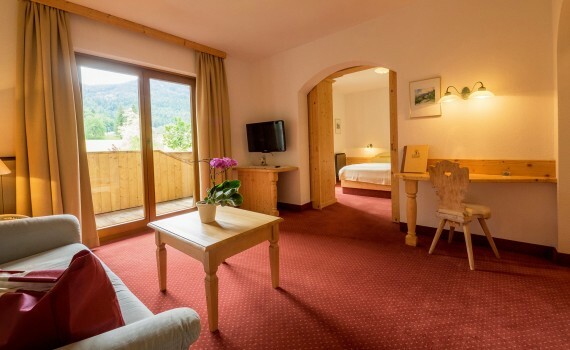 All 15 single and double rooms as well as suites are designed with great care. 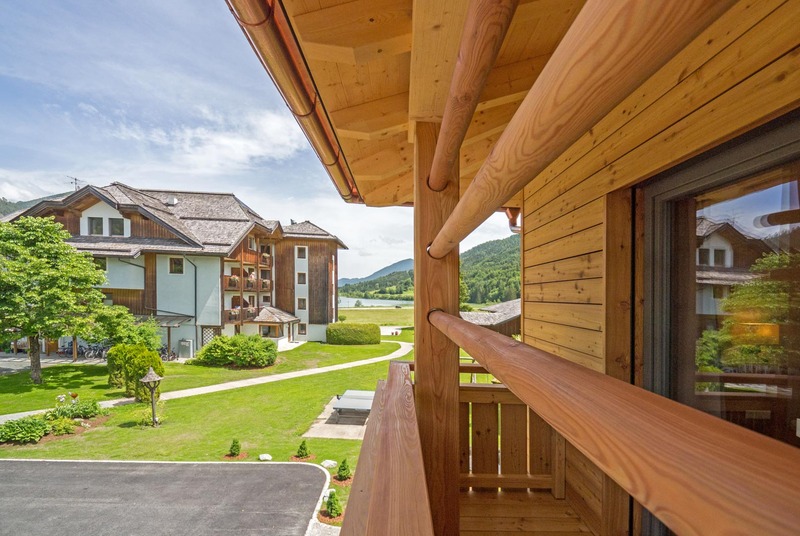 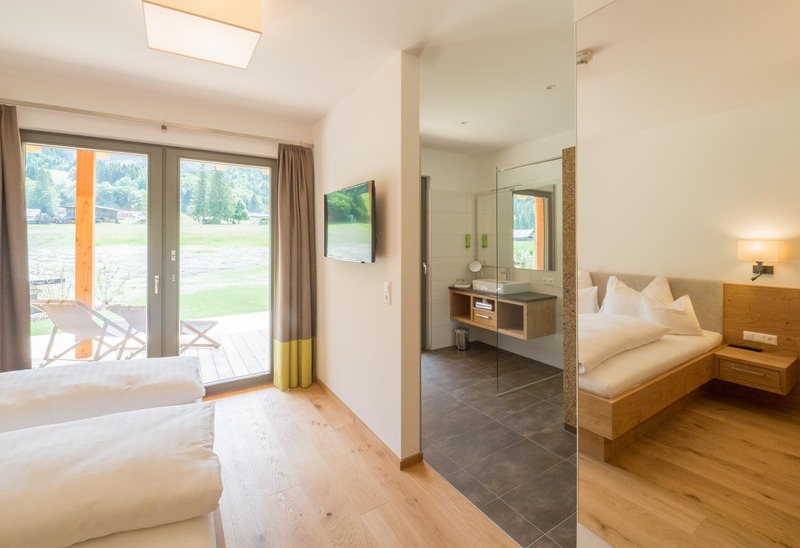 There is one thing that all rooms have in common: the breathtaking view of the nature surrounding Lake Weissensee. 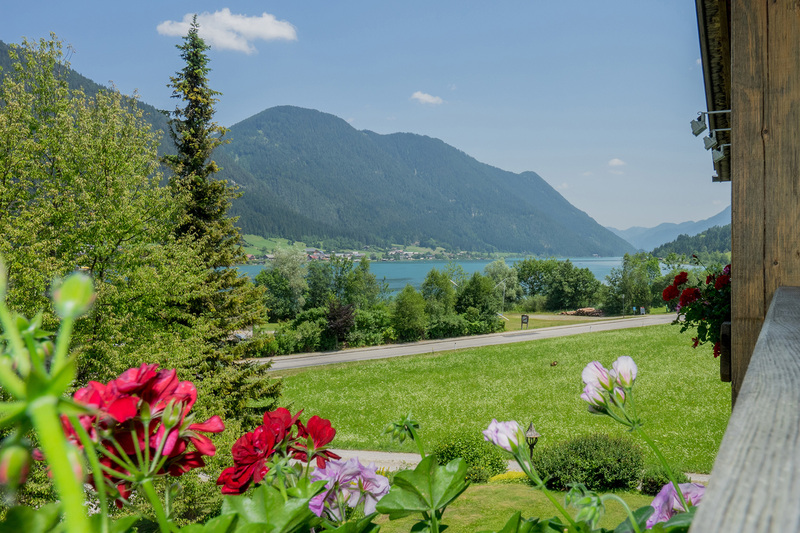 From the high tree tops and green forests, over the glittering surface of Lake Weissensee to the mighty summits of the nearby mountains – no matter in which room at the Das Leonhard hotel you stay, you can admire nature at its best. 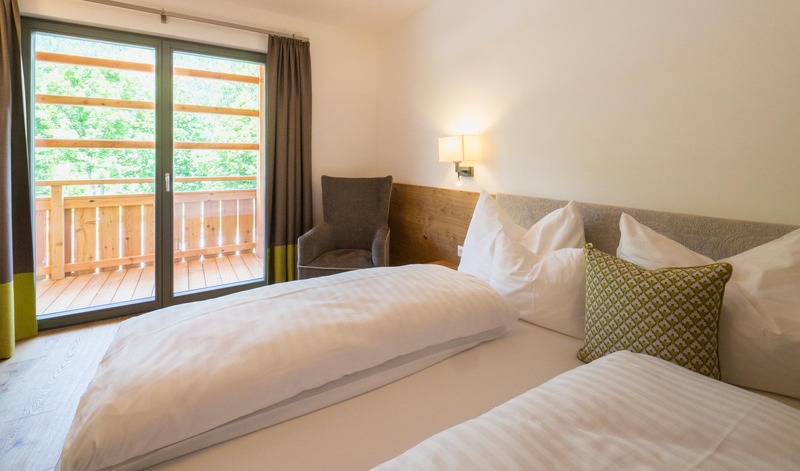 Not only is the nature park hotel situated in the best possible location, it also boasts stylishly designed rooms. 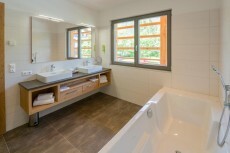 All 15 rooms are furnished to create a pleasant and relaxing environment. 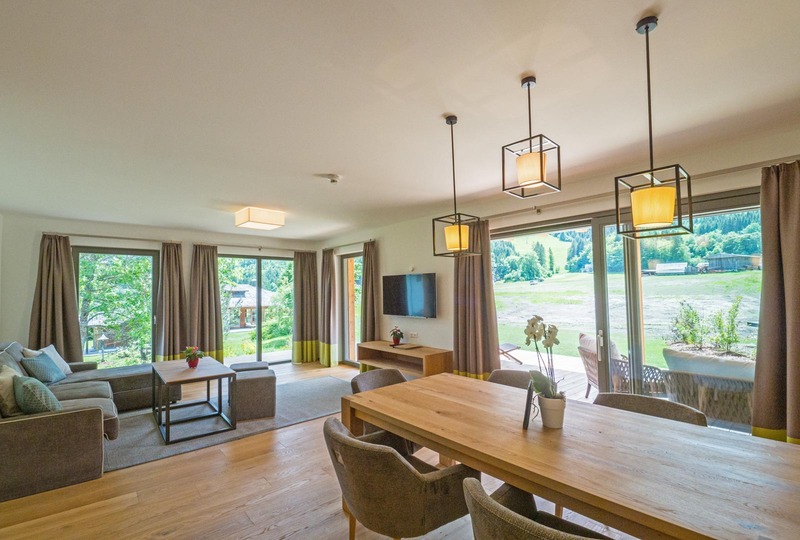 The two spacious suites provide more than enough space to make this summer or winter holiday residence a home away from home. 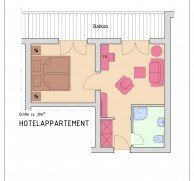 There are also two rooms that can be booked as single rooms. 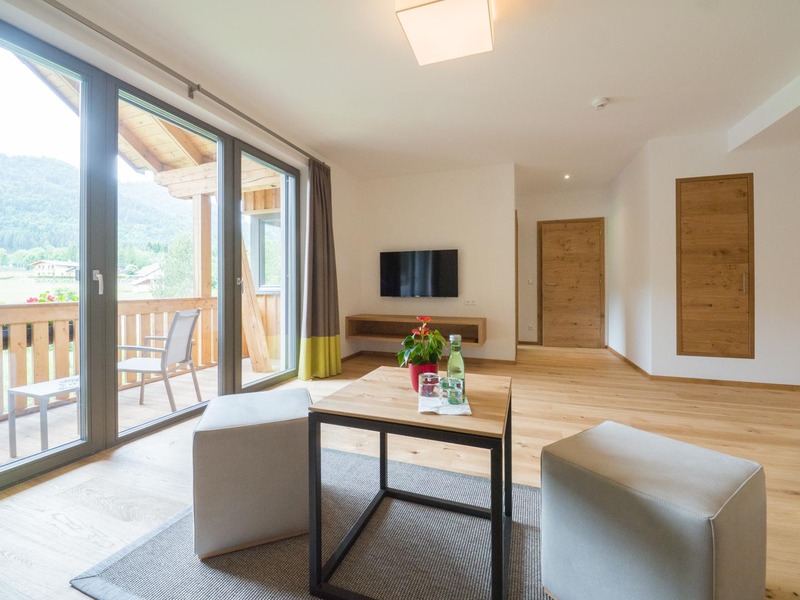 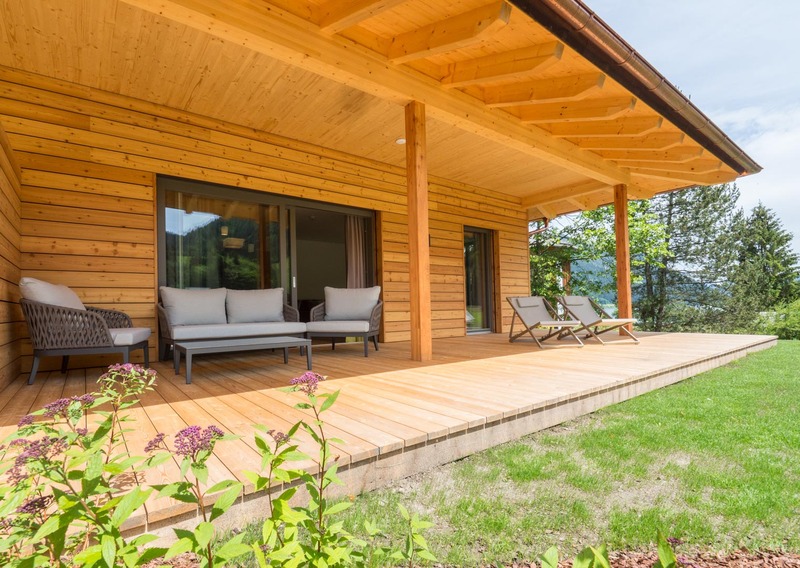 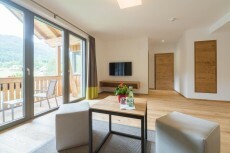 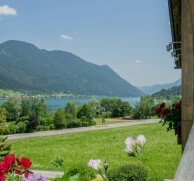 Choose the perfect room type for your holiday on Lake Weissensee. 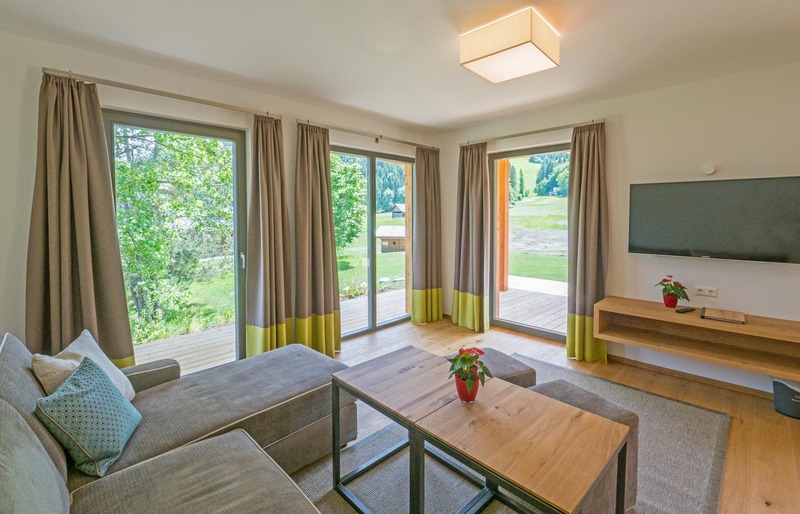 The double room "Komfort" with 27 m2 has a small living area, a charming place where you can put your feet up and enjoy your holiday. 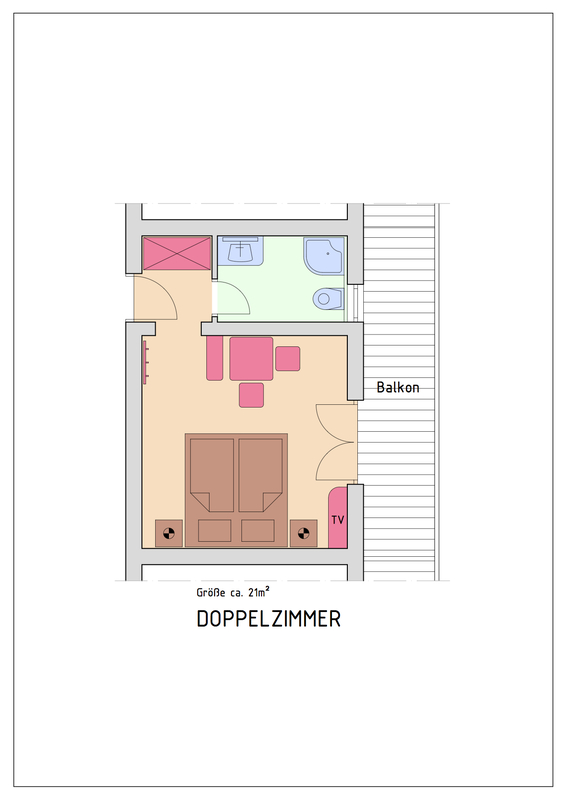 All double rooms "Komfort" have their own balconies! 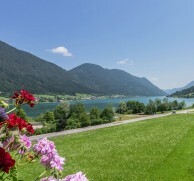 The nature surrounding the hotel lies here at your feet. The rooms "Komfort" are equipped with a bath or a shower and toilette, and the amenities include a flat screen TV, Wi-Fi, radio and telephone. 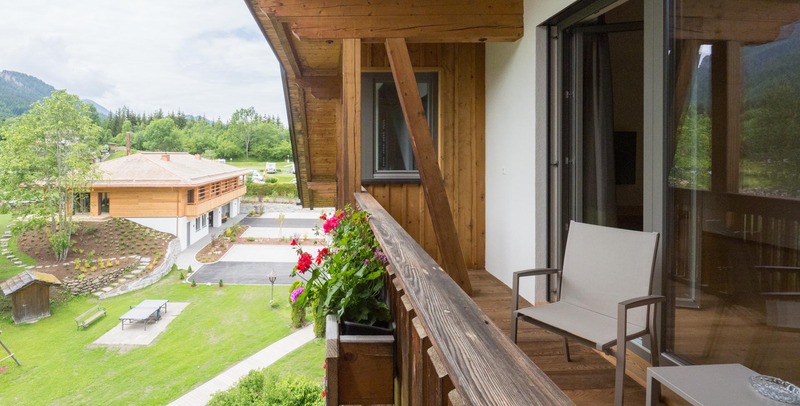 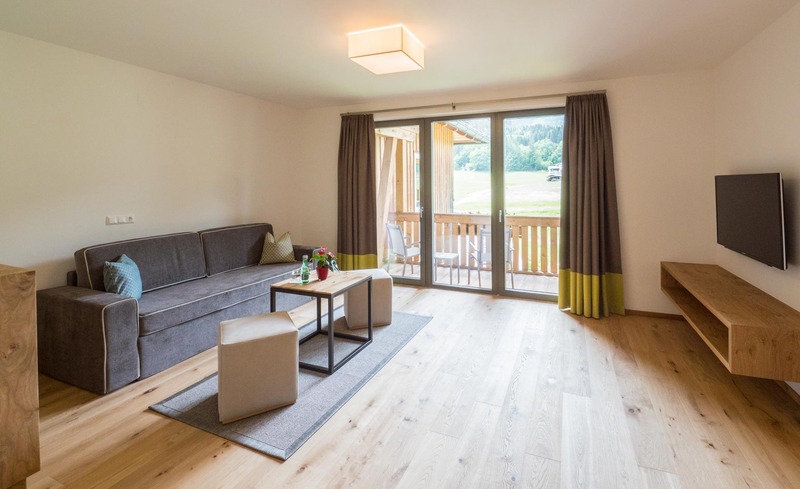 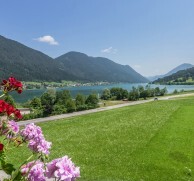 The double rooms overlook the Carinthian Lake Weissensee and the surrounding meadows. 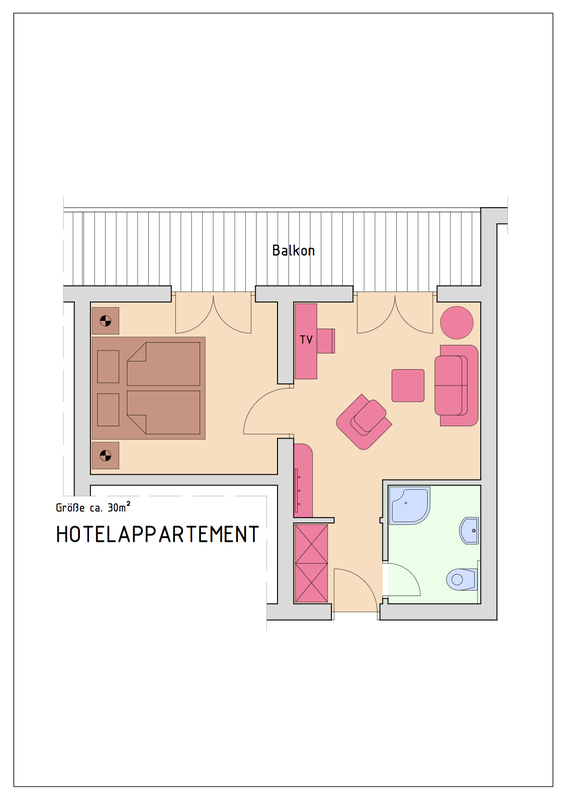 This 22 m2 rooms are equipped with a shower and a toilette, and the amenities include a flat screen TV, Wi-Fi, radio and telephone. 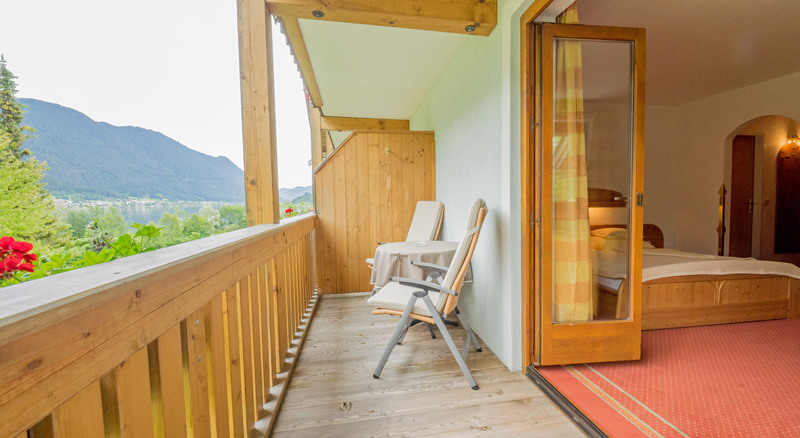 The suites at the Das Leonhard hotel offer that special something. 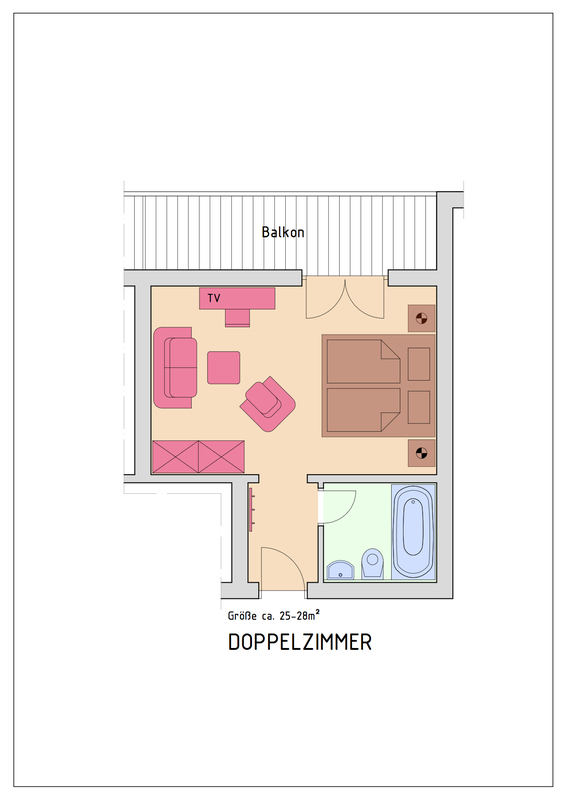 With the size of over 34 m2 and a separate living area, they are as spacious as it gets. 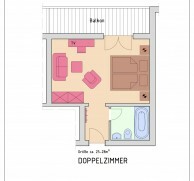 The sleeping and the living area are divided by a sliding door. 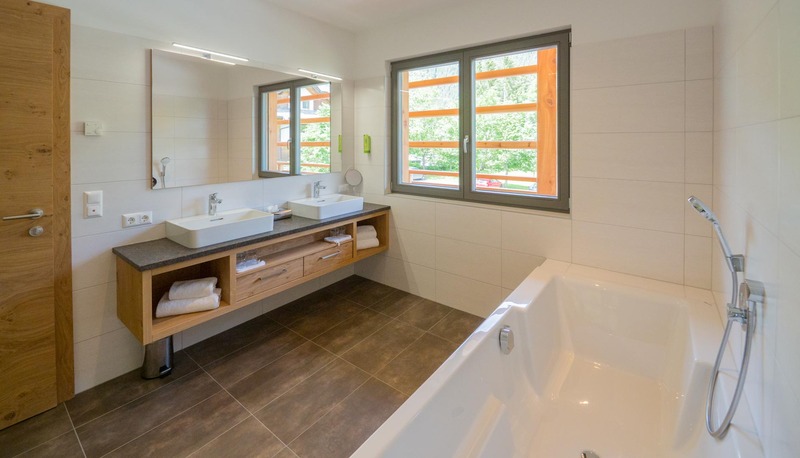 The two suites are equipped with a bath or a shower and a toilette, and the amenities include a flat screen TV, Wi-Fi, radio and telephone. 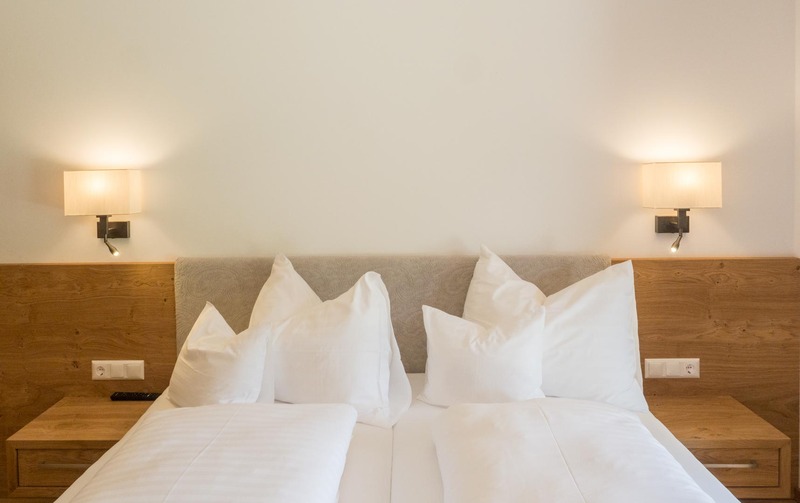 If you are travelling alone it doesn't mean you can't enjoy the best possible comfort in the Das Leonhard hotel. 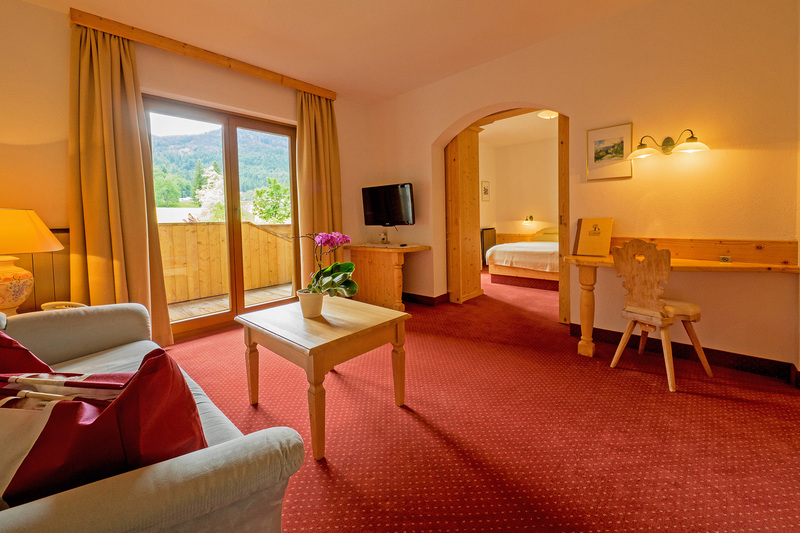 Our single rooms are equipped with a shower and a toilette, and the amenities include a flat screen TV, Wi-Fi, radio and telephone. 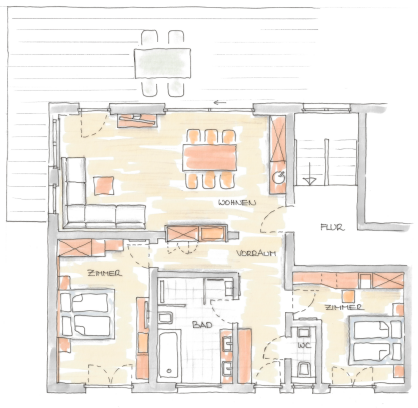 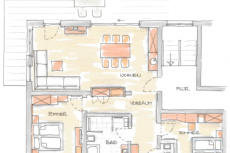 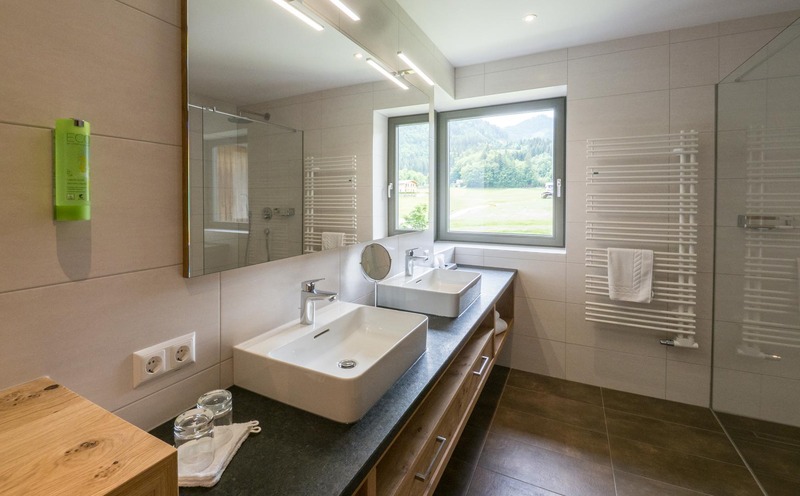 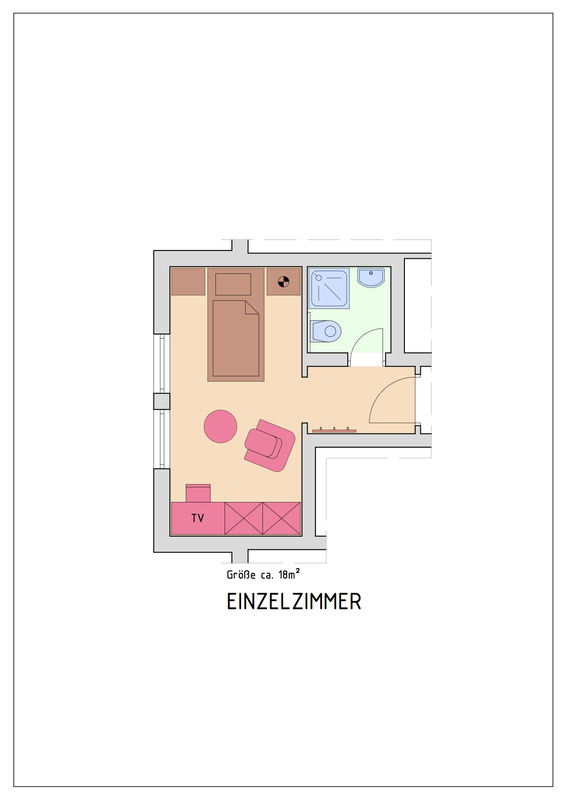 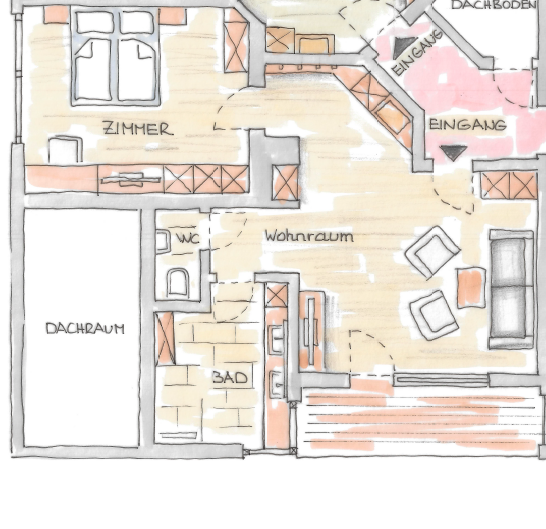 genießen Sie auf rund 60m² naturnahe Materialien in Wohn & Schlafzimmer. 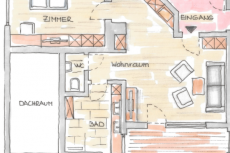 Im dritten Stock sind Sie dem Himmel am nächsten und erleben Komfort auf höchsten Niveau. 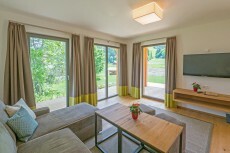 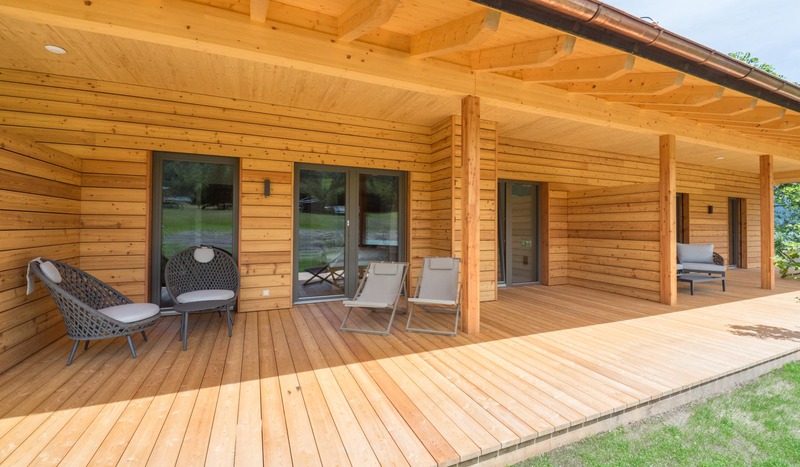 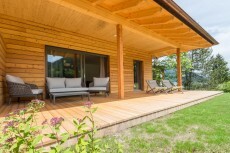 genießen Sie im TALAS CHALET auf 100m² naturnahe Materialien, geräumiges Wohnzimmer & 2 Schlafzimmern. 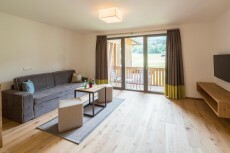 Entspannen Sie auf der großen Sonnenterrasse inmitten unserer Naturparkwiese & genießen Sie den freien Blick auf den Weissensee. 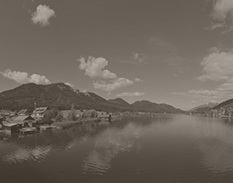 Erholung PUR! 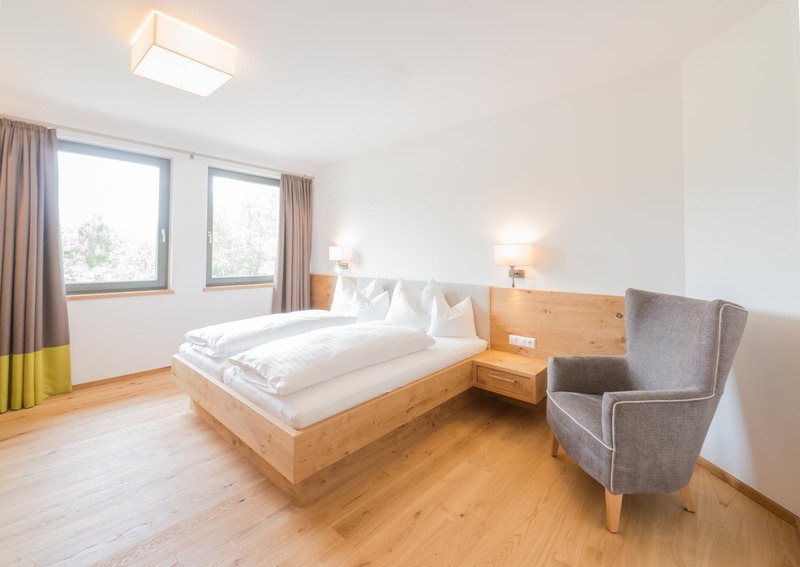 It doesn't matter whether you come in summer or in winter, in the rooms at the Das Leonhard hotel you will always experience the highest level of comfort. 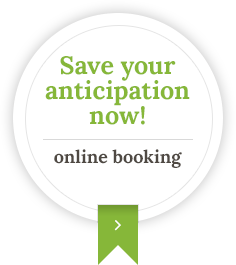 Your hosts look forward to your non-binding enquiry.